/amy-pascal-sony-pictures/Early in the month of February, Sony announced that Co-Chairman of SPE and Chairman of the Sony Motion Picture Group Amy Pascal was stepping down from her post to concentrate on producing. At the time, some of the projects sitting under Pascal were called into question, namely the Spider-Man reboot, which we now know is set for release in 2017 after the character first appears in Captain America: Civil War, and the next two chapters in The Girl with the Dragon Tattoo saga, The Girl Who Played with Fire and The Girl Who Kicked the Hornet's Nest. 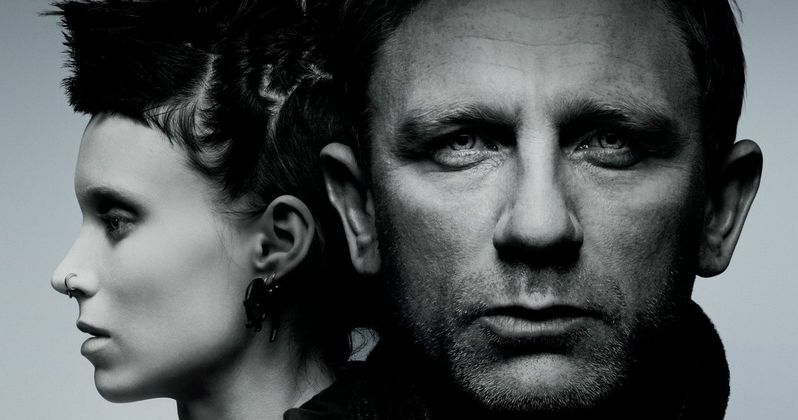 While it seemed like a sequel to The Girl with the Dragon Tattoo might eventually happen someday, star Rooney Mara, who took on the iconic role of literary character Lisbeth Salander in the first movie, now claims the project is probably dead. "I don't think it's going to happen. I'm sad never to do it again, but it just doesn't seem like it's in the cards." "I think because (Sony) already has spent millions of dollars on the rights and the script, it will result in something. The script that we now have has huge potential. I can reveal that it is extremely different from the book."